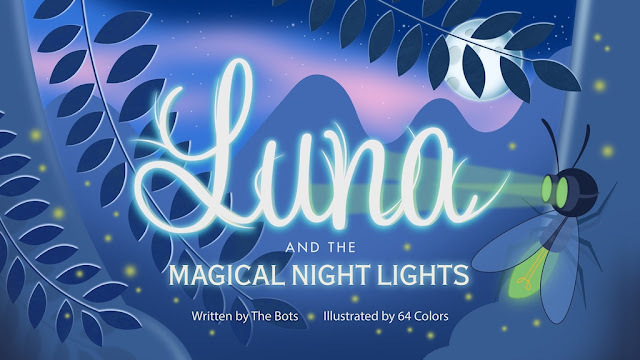 The team of UVD Toys, The Bots, and 64 Colors have been working hard to bring Luna and the Magical Night Lights to life. As we reported on HERE this children's book will tell the story of the character that was produced in vinyl back in 2016. After a little over a week they are over 40% funded and recently added many new custom commission spots to their offerings. You will now find custom backer rewards from ChrisRWK, DaveMarkArt, Elloo, Feathered Fox, Igor Ventura, MJ Hsu, Rick Strohmeyer, and even a couple more spots from The Bots. If you have been looking to support this project and get a great piece of art in return now is your chance! To support this project follow the link HERE. CowHeads are a collaboration work between @zukaty and @Plamanhobby. -Taurus Galaxy Cowhead, custom airbrush and hand brush details, with UV reactive paints, gloss finish. -Purplues Taurus Cowhead, custom airbrush and hand brush details, purple/blue flip paint with some UV areas, gloss finish. -Silver Dust Taurus Cawhead, custom airbrush and hand brush details, Red Blue Black color combo, silver dusted, gloss finish. All customs come with added earrings, packed in bag with Art Header card. Cow Heads are around 10" tall and 8" long, 12 parts soft vinyl figure, and come with 12" long staff accessory. 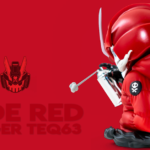 These will be available Thursday 11th of January 3PM UK GMT, HK 11PM, NY 7PM at Zukaty Art Studio.